Catchers are like the TE of fantasy baseball. They have the elites, who will require a draft pick probably higher than their actual value, but separates your from the rest of the pack. Last season Carlos Santana and Jonathan Lucroy were the only backstops to score 600+ fantasy points, according to our scoring system. 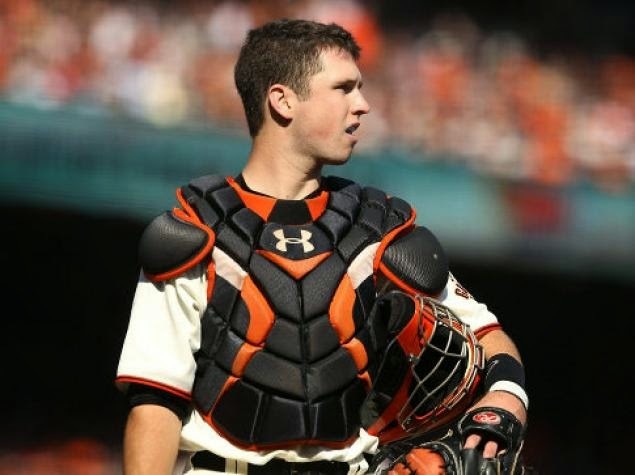 Buster Posey put up 583. Eight catchers had between 400-500 points. So while there is a gap between the best and the rest, we suggest waiting for your catcher after filling out your roster some.